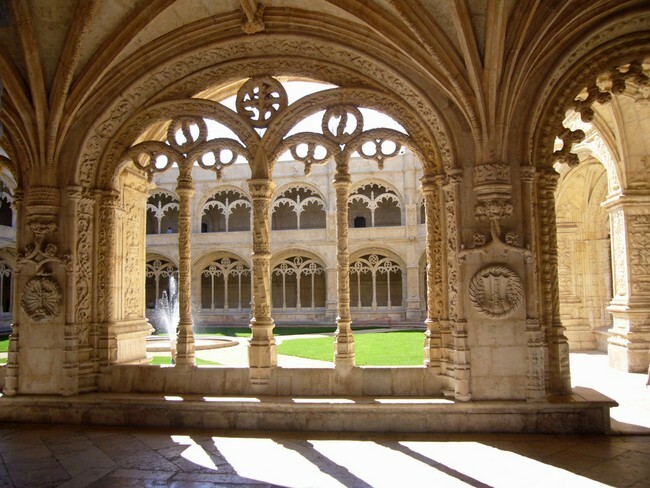 The Jerónimos Monastery is one of the best examples of Portuguese architecture. It was built in the 16th century to celebrate the return of Vasco de Gama from India. It’s a must-see sight in Lisbon. Its cloister is breathtaking! Did you know that the Portuguese drink some of the most coffee in Europe? Or that they own some of the biggest plantations in Brazil (currently the world’s leading exporter)? Well, in Lisbon, good coffee is not hard to find. Go to the typical A Brasileira and take your photo next to Fernando Pessoa! Another of the city’s marvels are its yellow trams. Trundling up the hill on wooden seats takes you back in time. The No. 28 tram is best known and it runs past the Catedral da Sé. All aboard! 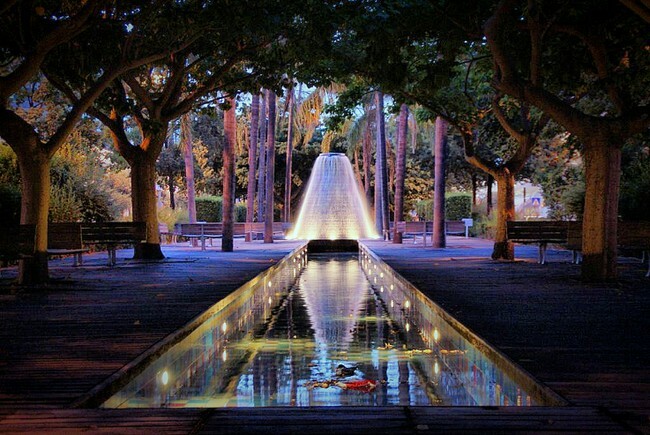 The Parque das Nações was built during the 1988 World Expo and is a great place to cycle round. You can also look down on it from the cable car. It is home to the Ocenário de Lisbon, one of the biggest aquariums in Europe. 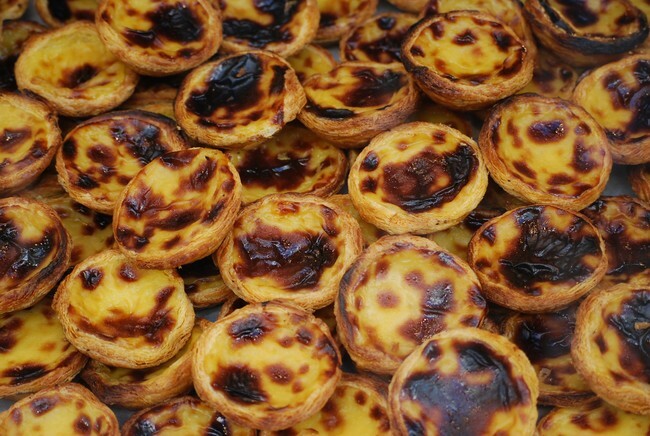 More than 20,000 pastéis de Belém are sold every day! The recipe is said to come from the Jerónimos Monastery. If you want to get stuck in, the best place is the Antiga Confeitaria de Belém. 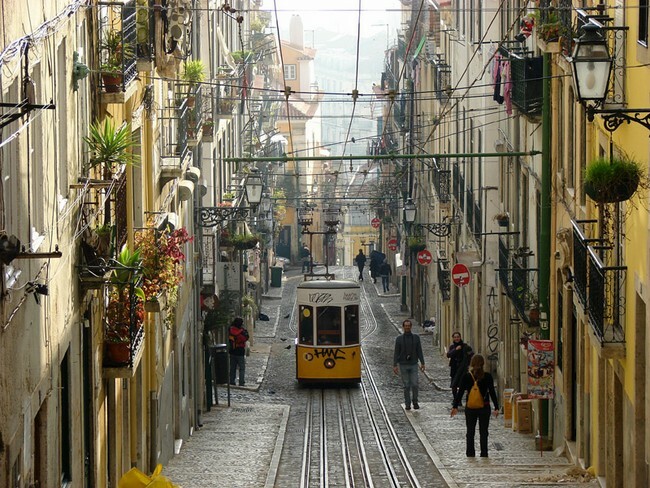 Lisbon is built on hilly terrain and has lots of viewpoints. 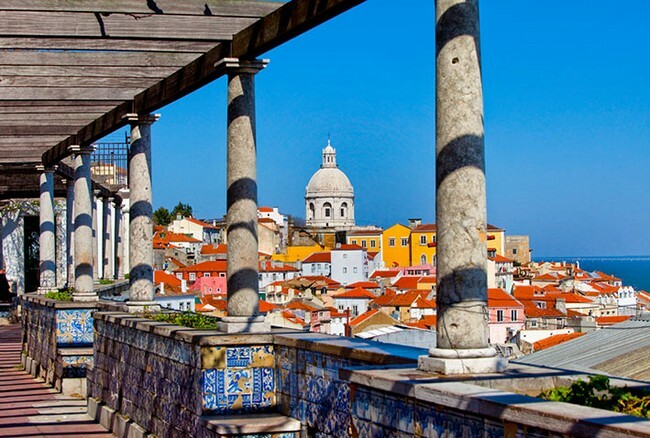 So one of the most relaxing things to do is to gaze down on the city from one of its many viewpoints: Santa Luzia, Graça and Portas do Sol are the most famous. The Feira da Ladra translates as the ‘Thieving Girl’s Market’! 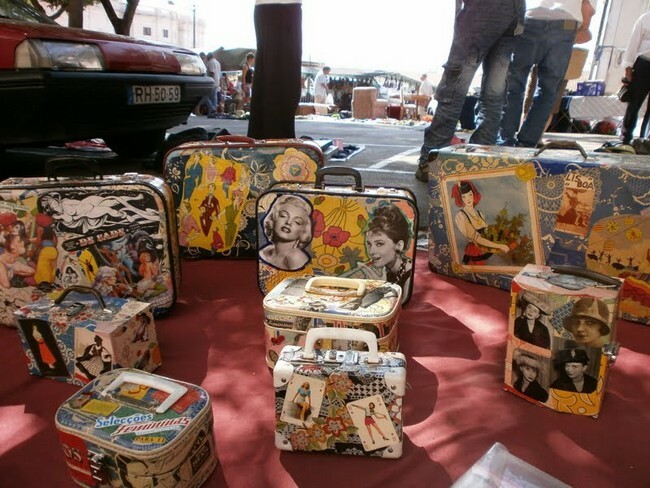 This flea market is open on Tuesday and Saturday mornings in the Campo de Santa Clara. You’ll find vinyl records, antique furniture, second-hand clothes and vintage posters, among many other treasures. Saint George’s Castle is one of the most popular sites in the city. It is located above the Alfama neighbourhood and boasts stunning views over the city. It’s lovely at any time of day, but really comes into its own at sunset, when you can sit on its walls and watch the sun set over the city. Portugal is said to have 365 different ways of preparing cod: one for every day of the year. That may or may not be true… but cod is a staple of Portuguese cuisine. You shouldn’t leave the city without trying it. 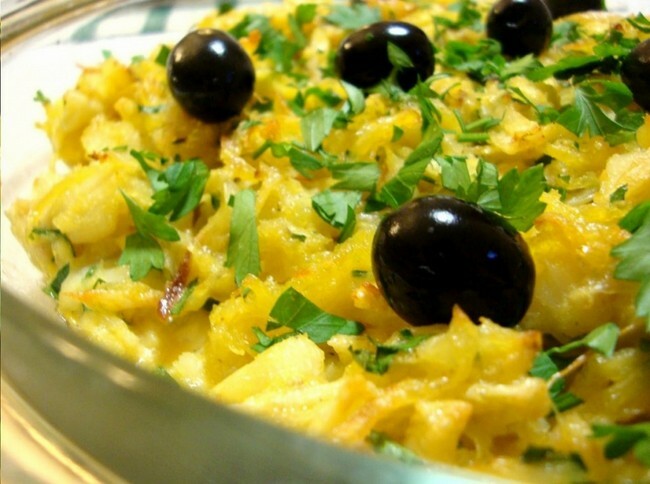 Recommended dish: bacalhau à bras. 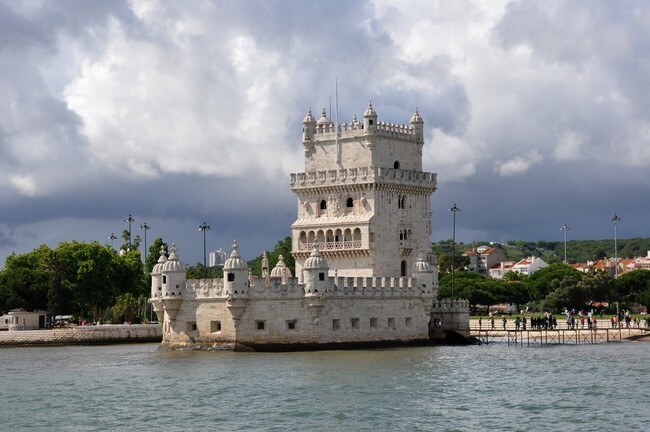 The Torre de Belém is a Unesco World Heritage Site on the mouth of the River Tagus. It was from here that many famous sailors set sail for new worlds, including Magellan and Vasco de Gama. 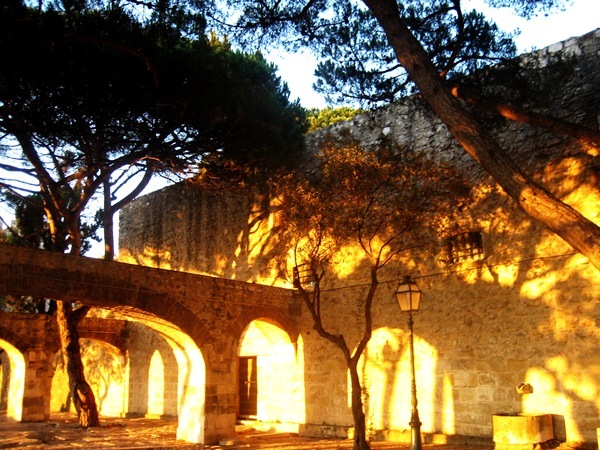 Over the centuries it has been used as a fortress, tax depot and even a prison. Not many cities can claim to have their very own style of music, but Lisbon certainly can. Fado is much more than just music, though; it’s a state of mind, a mood, so don’t worry if you don’t understand the lyrics. 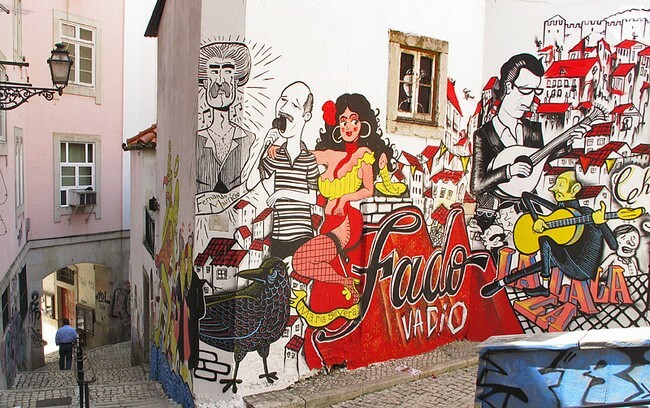 Find a good fado establishment and sit back and listen. 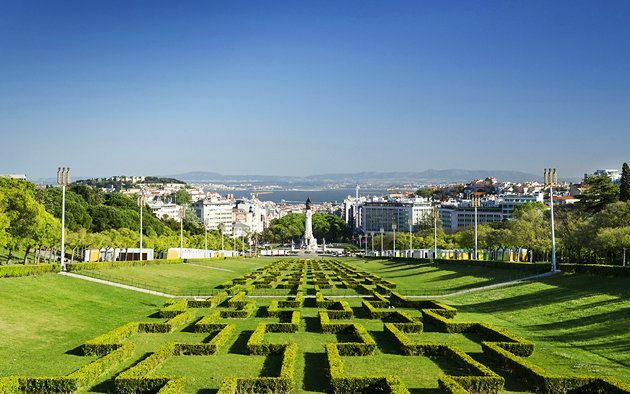 Built in the early 20th century, the Parque Eduardo VII is the biggest park in central Lisbon. Almost an extension of the Avenida da Liberdade, inside there are lots of monuments and two botanical gardens well worth seeing. The city has some of the best nightlife in Europe. 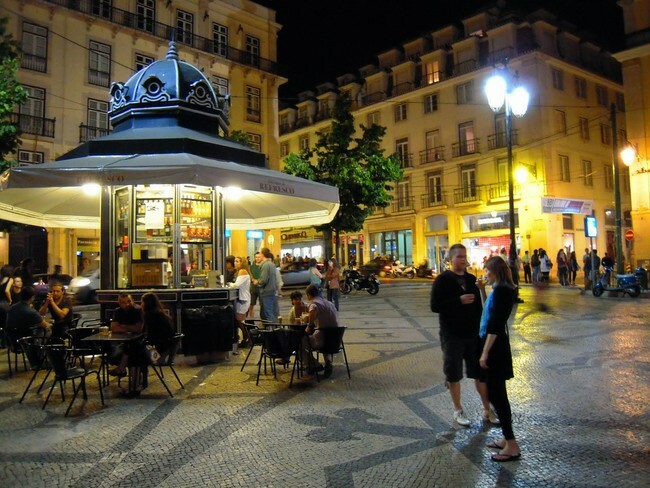 If you’re up for a night on the town, head for the Bairro Alto, Casi do Sodré, Santos and As Docas for streets thronged with tourists and locals alike out for a good time. 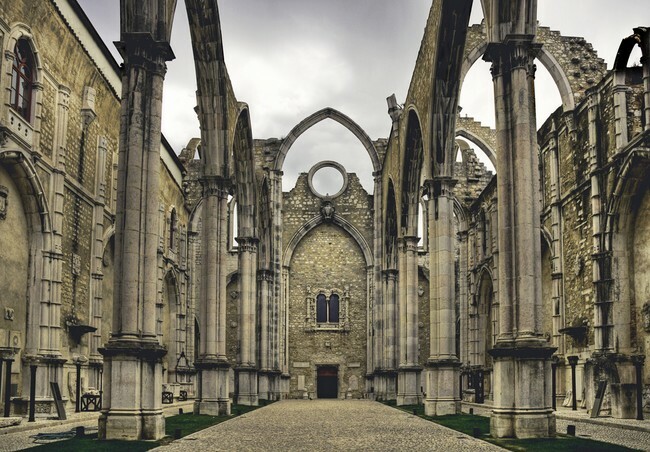 The Convento do Carmo once had the biggest Gothic church in the city, but it was destroyed by the 1755 earthquake. It currently houses the Archaeological Museum and recalls its glorious past. To the south is the famous Elevador de Santa Justa. 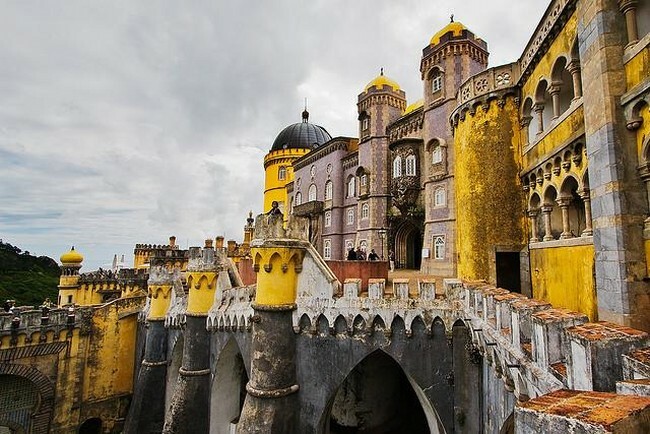 If you’ve got enough time, head out to Sintra, a small town about 40 minutes out of the city. It forms part of the Unesco World Heritage Site and is dotted with fantastical palaces and greenery. That’s the end of our list, but what’s your favourite thing about the city?